We love good food here at Restoration Café. Food that’s local, from the heart and downright delicious, served in beautiful surroundings. There’s nowhere better to give your day a kick start. 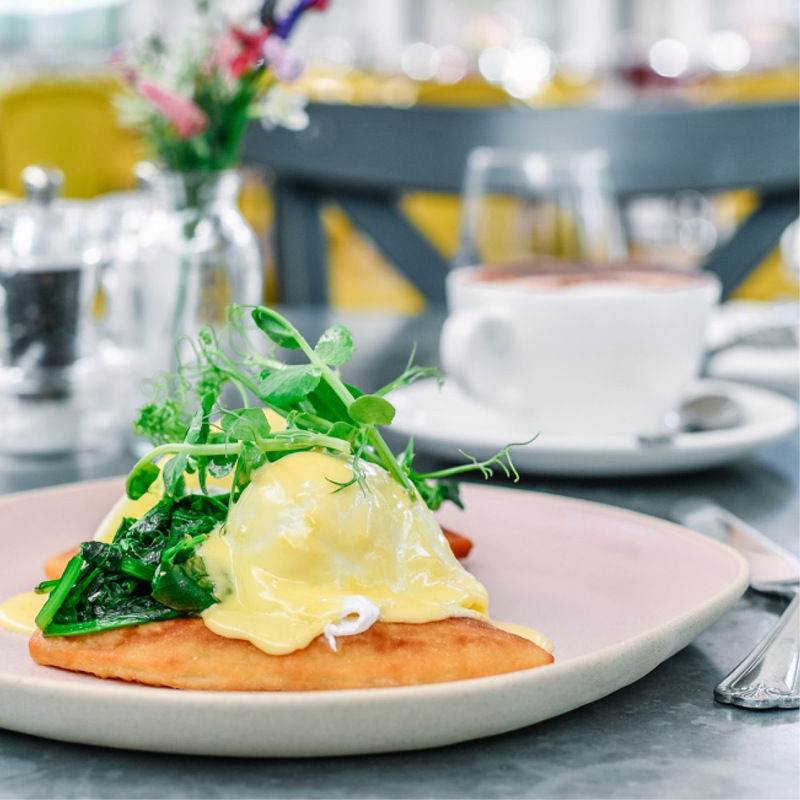 Our breakfast menu is varied for all tastes and is based on the best local seasonal produce around. Whether you’re an avid avocado fan, in need of the full Scottish or healthy granola options, we’ve got something to tickle your taste buds. And our coffee? It’s the best around. Come try for yourself. Breakfast is served from 9.30am to 11.30am daily. Book online using OpenTable or call us on 0131 322 2572. Or simply turn up and we’ll find you a table. There’s always plenty of shopping to be done in Restoration Yard if there’s a short wait. We also do breakfast meetings in both the Café and our private events space, The Boudoir. If your booking is for 12 and over please ask to speak with our Sales & Events Manager or email events@restorationyard.com. Alternatively, you can browse our events brochure here.